This year's finalists include Justin Almazan (viola), Elie Boissinot (cello), Alicia Choi (violin) and Elizabeth Skinner (violin). Read more about the finalists here. 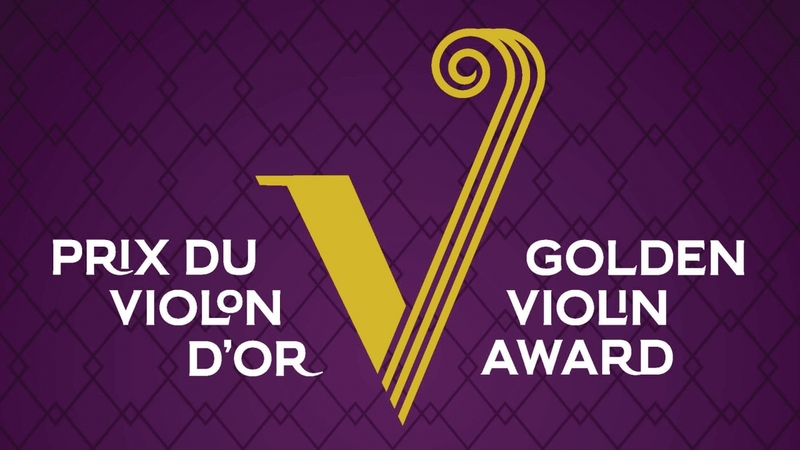 The Golden Violin Award was established in 2006 by businessman and philanthropist Seymour Schulich, a year after he donated $20 million to McGill’s Schulich School of Music. The Golden Violin, made of pewter and gold plate, remains on permanent display in McGill’s Marvin Duchow Music Library. Its recipient, chosen by jury and a rigourous selection process, receives a generous scholarship, valued this year at $25,000 as well as a smaller likeness of the violin in the form of a 14-karat gold lapel pin.